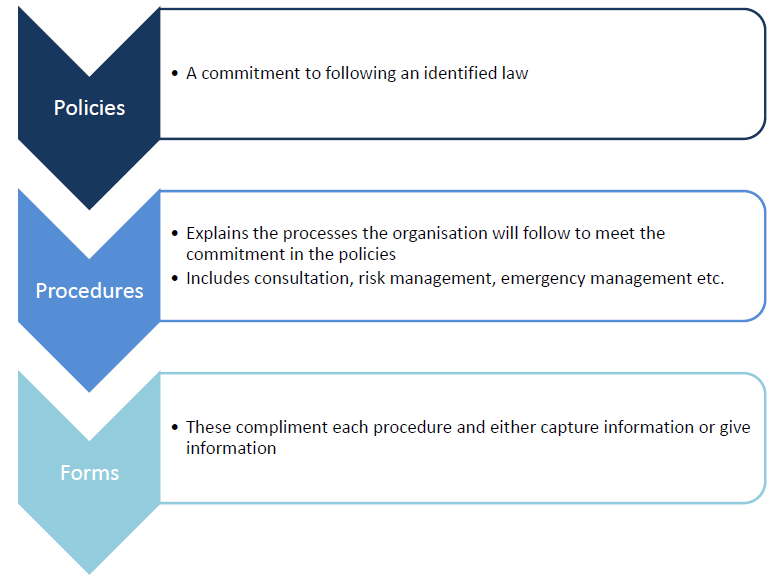 Recovery Partners believe a good Work Health and Safety Management System (WHSMS) is the foundation to any WHS strategy in ensuring the health and safety of the workplace and workers are maintained. An adequate WHSMS should be a high priority to ensure that the desired workplace culture of safety awareness, knowledge and compliance to your WHS management system is pursued. 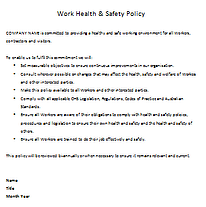 A WHSMS should also aim to commit to the continuous improvement of health and safety in your workplace. We completely customise each WHSMS to your organisation and align it with AS4801, but keep it in plain english and user friendly. Take a look at our Outsourcing Functions here. Don't know where to start when it comes to your WHSMS? You can download our FREE template WHS Policy.